Kayla studied elementary special education at West Chester University and pursued a minor in dance as well. She currently works as an administrative assistant at Fick Educational Services and teaches dance classes from ballet to hip-hop. Kayla has been building up a photography business and writing a blog too. 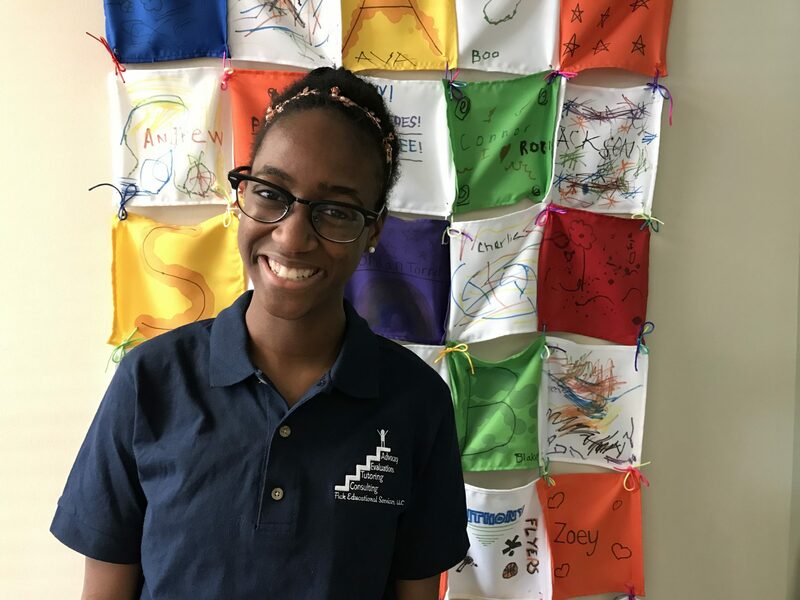 In addition to international missions trips, teaching, and administrative duties, Kayla enjoys hiking, spending time with her sister and family, studying art and studying medical research.